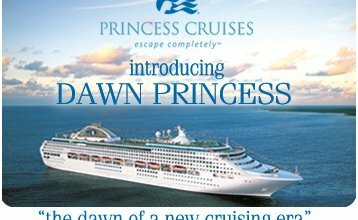 A deluxe view of the world awaits you on Dawn Princess. This Sun Class ship has over 400 balcony staterooms. 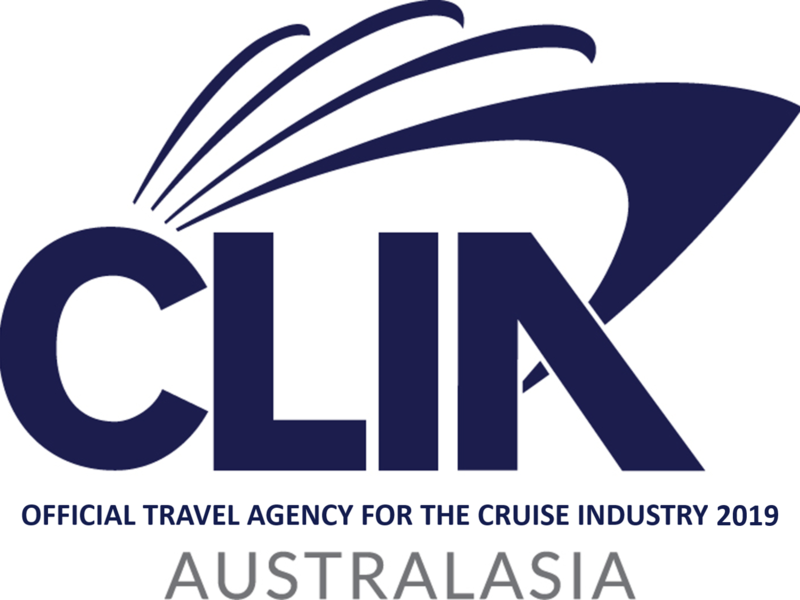 If you cannot find your cruise amongst the list here, please use the search function on the right hand side to assist you further. You can join our e-Newsletter to get the latest weekly deals just by sending us your email address through our easy sign up.